How to Fix the PAGE_FAULT_IN_NONPAGED_AREA Error? 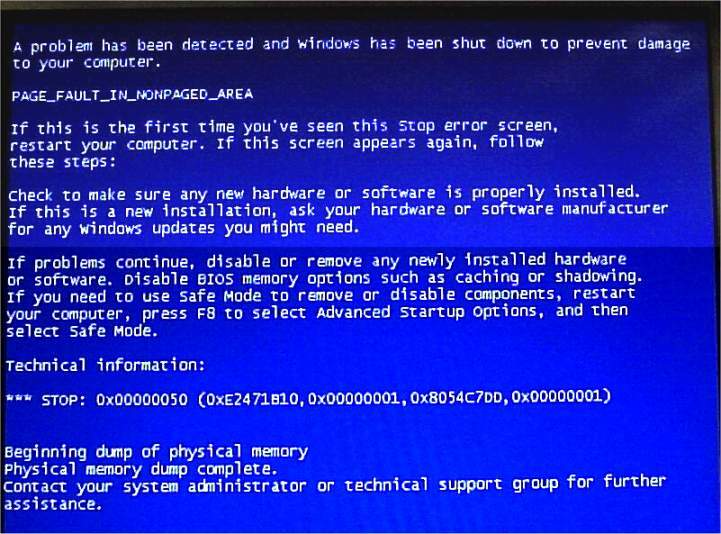 PAGE_FAULT_IN_NONPAGED_AREA is a BSOD error, since BSoD errors can be linked to both hardware and software. You may start getting this type of error just after changing any hardware, so it is recommended to revert back the recently modified hardware. If you are still getting an error message then you should try some professional way to fix this issue. “STOP Error 0x50: PAGE_FAULT_IN_NONPAGED_AREA” is displayed. “PAGE_FAULT_IN_NONPAGED_AREA” appears and crashes the active program window. “The PAGE_FAULT_IN_NONPAGED_AREA bug check has a value of 0x00000050. This indicates that invalid system memory has been referenced.” is displayed. Your PC frequently crashes with Error 0x50 when running the same program. These PAGE_FAULT_IN_NONPAGED_AREA blue screens can appear on the screen and reboot the system when user tries to install any program, while a Windows driver is being loaded, or during Windows startup or shutdown. In order to get rid of this issue, you should apply different troubleshooting options given below. 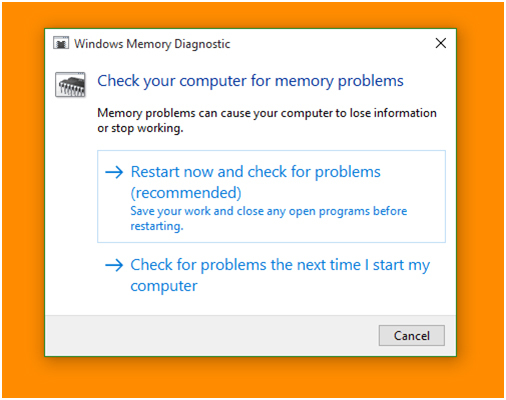 In order to fix BSoD error, you should apply the below-given tips and tricks, all of the discussed methods are effective and able to solve this issue with ease. Tip 1: Make sure that the system drive has enough free space, because of low system drive space Blue Screens of Death, data corruption, and other serious issues can appear. Remove the junk files from the system drive in order to make some space, you can take the help of a third party tool to cleanup system drive. Note: According to Microsoft, at least 100MB of free space is necessary but it is suggested for Windows users to keep at least 15% of a drive’s space free. Tip 2: Did you just added any hardware component to your system OR installed a new program, updated any driver, download/install an update, and more? If your answer is Yes, then there is a very good chance that the recently execute modification made caused the BSOD. Solution 1: By restoring your computer or laptop with the help of System Restore option you can undo any recent system changes. Solution 2: Boot your system using Last Known Good Configuration, through this you can undo recent registry and system driver modifications. Solution 3: Rollback device driver to its prior version. Tip 3: Make sure that your system is virus free: Due to some computer viruses, a Blue Screen of Death error can appear. It is because some virus directly affects master boot record (MBR) or boot sector of your system that cause BSoD error. If you have an antivirus program in your computer or laptop then make sure that it is updated, also confirm that it’s able to scan the MBR and boot sector. Tip 4: Make sure your Windows system is packed with latest service packs and other updates. Necessary patches and service packs are regularly released by Microsoft for their operating systems to fix the bug and another type of issue. These updates and patches are also useful to solve BSOD issue. Tip 5: Make sure that drivers of your hardware are updated: Sometimes an outdated or damaged system driver can generate Blue Screens of Death error. This error is directly related with hardware or driver so updating system drivers could fix the cause of the STOP error. Tip 6: Check all the internal cables, cards, and other components are properly installed. If the hardware is not decisively installed in their place then it can cause a Blue Screen of Death. 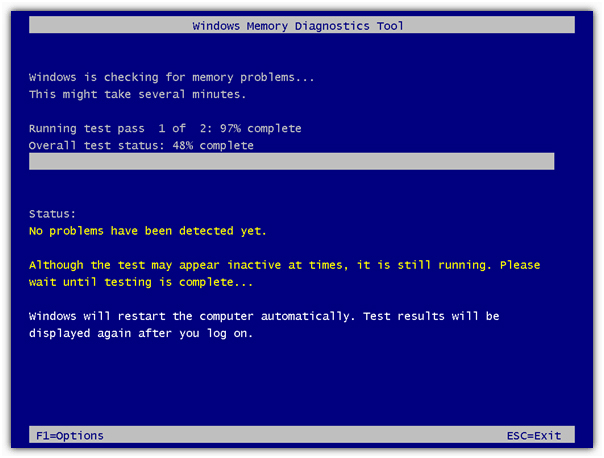 Tip 8: Update System BIOS: Sometimes outdated system BIOS could generate a Blue Screen of Death error. This is because of incapability issue. You can solve this situation by simply updating your system BIOS. Tip 9: Boot your system with necessary hardware: By starting your computer or laptop with minimum hardware can troubleshoot many system issues that including BSOD error. So, boot your computer with the minimum hardware which is necessary to run the operating system. If you are able to start your computer then it is clear that one of the removed hardware devices was the cause of the STOP error message. Generally, the only necessary hardware for booting your PC includes the motherboard, CPU, RAM, primary hard drive, keyboard, video card, and monitor. Also Read: Top 5 Tested Steps to Reinstall Windows 10 without Affecting Personal Files/Folders/App Data and More! How to find what hardware is the cause of Blue Screen of Death? Confirm that hardware’s firmware is updated. Confirm that all the added hardware is in the list of Hardware Compatibility. Visit the manufacturer’s website for support information. How to find what software program is the cause of Blue Screen of Death? Make sure that all the installed application is updated if not then update them as soon as possible. Visit the developer’s website for support information. 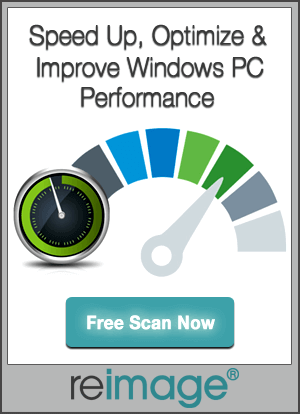 The Window memory Diagnostics Tool is the inbuilt memory testing software provided by Microsoft, with the help of this inbuilt app you can test your system memory for any types of error in Windows Vista, Window 7, Windows 8 or 8.1 & Windows 10. Step 1: First of all open run dialogue box, press Windows + R key simultaneously to open run command. 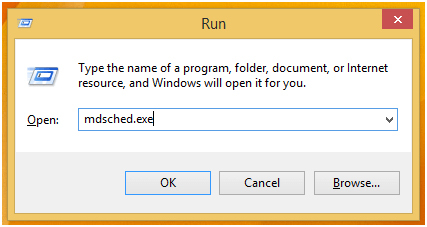 In run window type “Mdsched” and then hit enter. 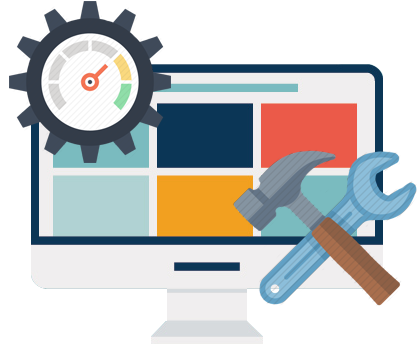 Want to Fix the PAGE_FAULT_IN_NONPAGED_AREA Error, then simply follow the given solutions one by one and make your PC error free.